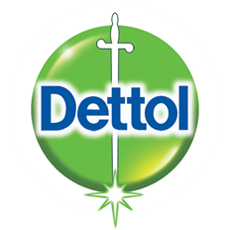 Launched over 80 years ago to prevent infection and sickness in UK hospitals, Dettol now helps to safeguard workplaces around the world with good hygiene. To ensure your business has clean, germ free work surfaces, Zepbrook supplies Dettol anti-bac spray for your office. Get your Dettol anti-bacterial cleanser from Zepbrook tomorrow: order before 5pm if you're in London (or the M25 area). Do you need Dettol products that are not currently listed on our website? Contact us - we can source and deliver many other products for a competitive price. Call us now on 020 8752 0110 or enquire online. 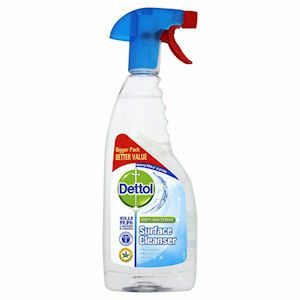 Dettol Antibacterial Surface Cleanser kills 99.9% of bacteria, including E. coli, salmonella, MRSA and the flu virus. The gentle yet effective, non bleach and no taint spray is safe to use where food is prepared. 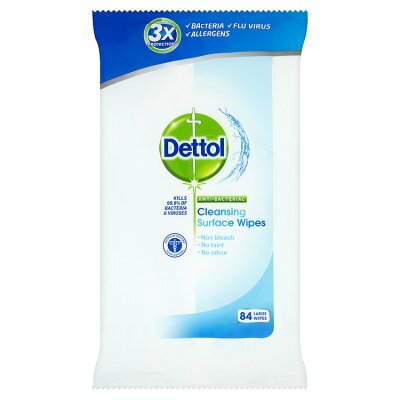 Dettol Anti-Bacterial Cleansing Surface Wipes. Suitable for use on any surface. Safe to use where food is prepared. Leaves no harsh chemical residue. Kills 99.9% of bacteria!